A local subsidiary under the Sun group of companies based in the Maldives, the company was created in 2003, for the purpose of providing safe, professional and exciting diving to the dive enthusiasts around the world. The first Sun Siyam Diving was opened on 11th November 2003 based at Olhuveli Beach & Spa Maldives and Sun Aqua Vilu Reef Maldives. The dive bases received PADI Gold Palm 5 star facility in 2007, which is the highest recognition and status given by PADI to any of its international dive bases. A third dive base was opened in December 2007 at JA Manafaru followed by the fourth at The Sun Siyam Iru Fushi in August 2008. 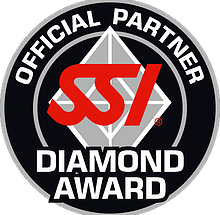 In 2015 Sun Diving School embraced SSI (Scuba Schools International) to be able to give better service to the divers and organise yearly ITC’s (Instructor Training Courses). With multi-lingual staff on-hand, the school focuses on taking small groups on dives ensuring an amazing experience for all divers. 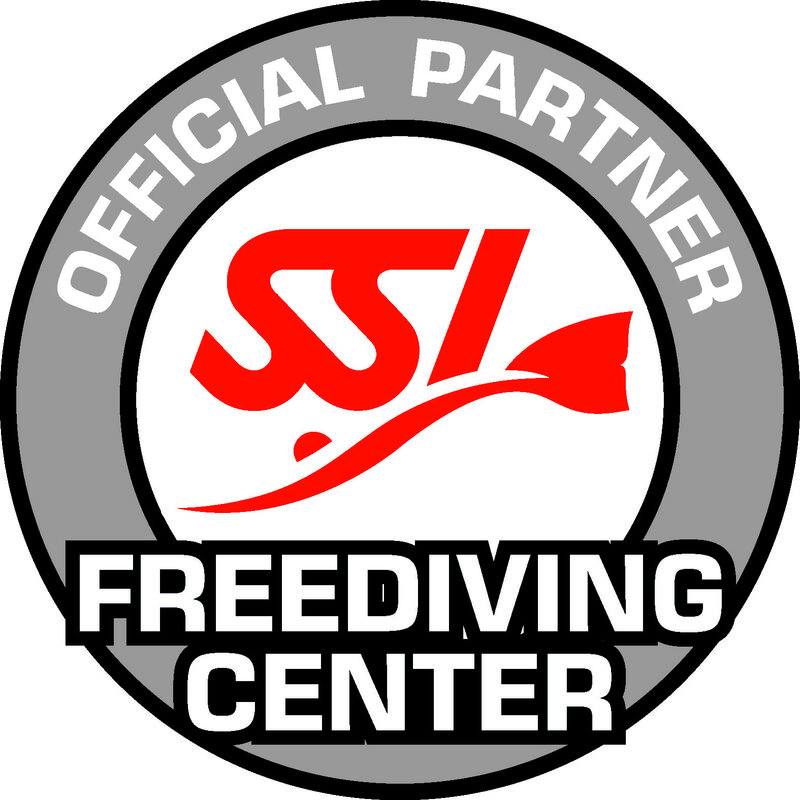 Since 2016 we offer Free Diving courses which includes use of Mares Free Diving equipment.